This week’s blog takes a look at Bauer’s new Chief Revenue Officer for Radio, the new Global Player, the power of playlists, plus much more as always. Bauer Media has appointed Simon Kilby as Chief Revenue Officer for Radio. In his new role, Simon will create and implement an advertising strategy and lead a unified radio sales team that enables the delivery of commercial revenues across the Bauer radio portfolio. Depaul UK tells tales of youth homelessness through Spotify playlists. With support from Spotify, Facebook and Sony Music, the national youth homelessness charity, Depaul UK is using the power of playlists to tell unheard stories of youth homelessness. Click here to learn more about this powerful campaign. Nigel Vaz, chief executive of Publicis.Sapient EMEA and Asia-Pacific, has been named the next president of the IPA (The Institute of Practitioners in Advertising). Vaz will take over from Sarah Golding, chief executive and partner at The & Partnership London, at the IPA's AGM in March next year. Vaz will outline their agenda for the following two years at the IPA's president's lunch in May 2019. Click here to learn more about the IPA’s new president. Spotify just brought back a feature fans love that shows the artists and songs you’ve listened to the most this year. 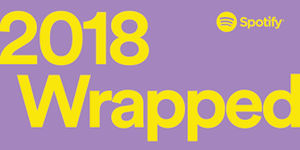 Spotify Wrapped shows you, not only, the songs and artists you listened to most, but also how much time you spent on the service. It also tells you the genre of music you listened to most, the first song you listened to in 2018 and more. Also, there's a little bonus: You can listen to the top songs you played in 2018 by opening the Spotify app and tapping the home tab. You'll see a playlist called "Your Top Songs 2018," which is sorted by the number of plays for each song in the list.  Click here to see your Spotify stats of 2018.